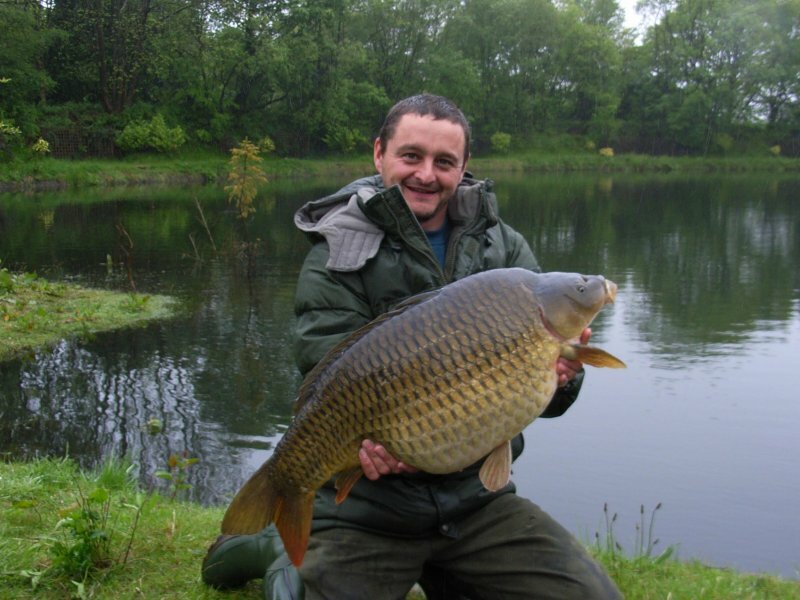 Devine Fisheries, situated in Accrington, offers some of the finest fishing to be had in the North-West. Whilst anglers fish at the specimen carp lake, they can enjoy the fantastic landscape. The specimen carp lake, is a tranquil picturesque lake which is stocked with various different types of carps. There are 283 carps in the lake and the carps in the lake range from size and weight starting from 4LB and reaching 31LB. 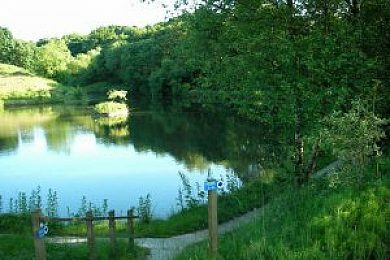 The coarse lake is a tranquil picturesque lake, which is stocked with many different types of fish. Devine Fisheries caters for both able and disabled users, Devine Fishery considers very carefully the types of problems anglers may encounter. There are toilets on site next to the lakes, so any anglers with problems means they don't have to travel far. Devine Fisheries also offers car parking space close to each lake, making the fishery very disabled user friendly. Devine Fisheries 4.5 out of 10 based on 2 ratings. 2 user reviews. Lovely place just a shame about the guy who owns it... he is a right mini hitler.